Mendip Action Parties are perfect for energetic kids aged 4 and over! Get outdoors, get active and have a party to remember!!! Basecamp, our new themed party room, is an exciting venue for well-earned food, drink, games and cake and the Alpine Lounge is a welcome retreat for parents. 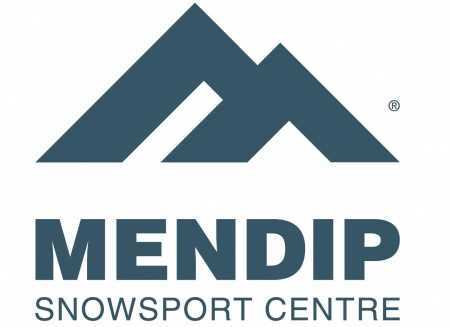 Our Snowsport Centre has a dedicated, floodlit Toboggan area and a challenging 165 metre slope for skiing and snowboarding. Are you looking for an exciting, bonding activity day where the Stag or Hen can get some special 'attention'? Do something memorable before the drinking commences and things get a bit hazy!